FRASERBURGH-based Whitelink Seafoods has specified a new ULMA Sienna flow pack wrapper for shrink wrapping trays of frozen langoustine. The machine is a replacement for a long-standing ULMA Atlanta horizontal flow wrapper, which has been in operation successfully for 13 years. 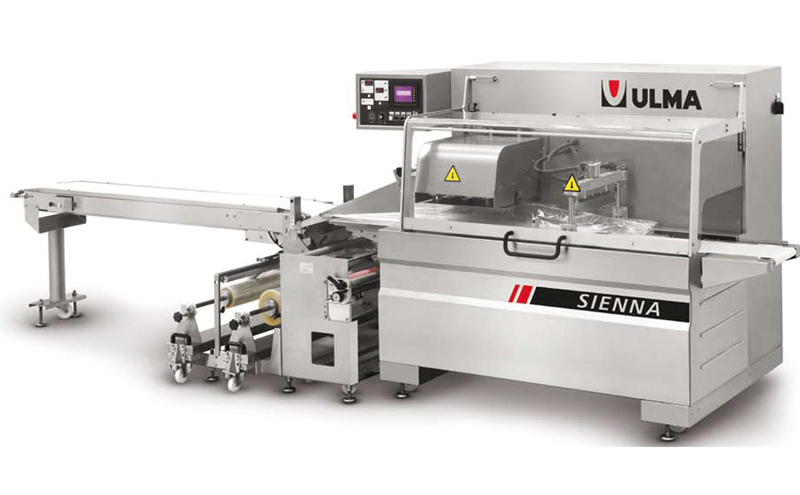 ULMA said the Sienna, featuring a cross-sealing jaw station, is “ideal” for the firm’s purposes, offering both “precision and speed”. The sealing head design can achieve up to 75 packs/min, which meant an increase in productivity of up to 25% when compared to the Atlanta model. The stainless-steel frame is said to minimise dirt and dust accumulation, while the design also allows “easy access” for deep cleaning.